Encouraging healthy minds, bodies, and souls! Although juicing is becoming more popular by the day, there are still many people who are not aware of its benefits and practical use. About a month or so later my husband I and were scrolling through Netflix and came across the film “Fat, Sick, & Nearly Dead.” Though we weren’t fat or sick and certainly not nearly dead, we were still intrigued by the overall premise of the film. Check the trailer out here and watch the full movie on Netflix. I’d let you borrow our password but we’ve already maxed out our additional profiles 😉 It’s only $7.99/month though! Fast forward a couple of months and December 25th, 2013 was the day that our lives changed for the better! Under the tree sat my brand new juicer, courtesy of my parents in law. 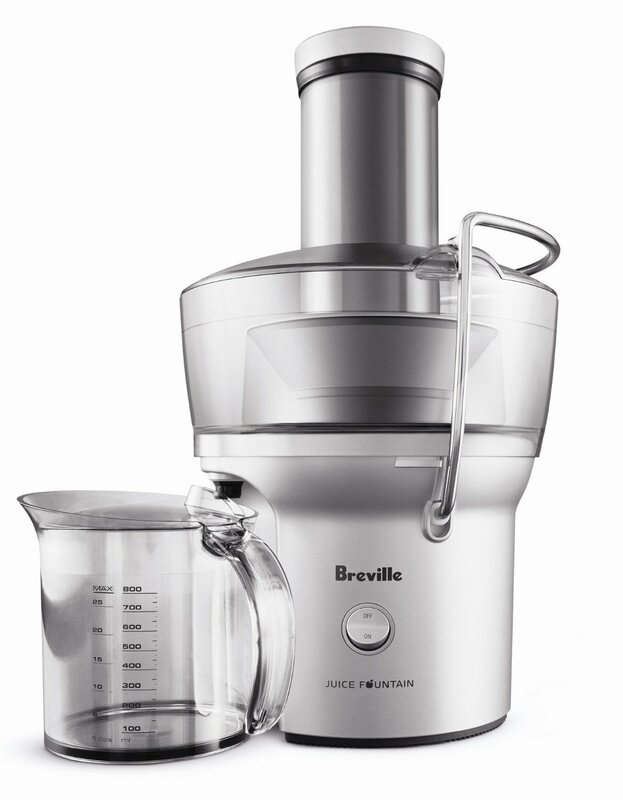 I know you’re thinking, who wants a juicer for Christmas but this was ALL I wanted and had no idea I would be getting it so soon. This was our first juicer! We were so excited about juicing that we did it EVERY single day! We would just get up a little earlier to prepare everything. But now that we have 2 children, that’s not really the case anymore. Back to my excitement… I was REALLY excited about juicing lol!! 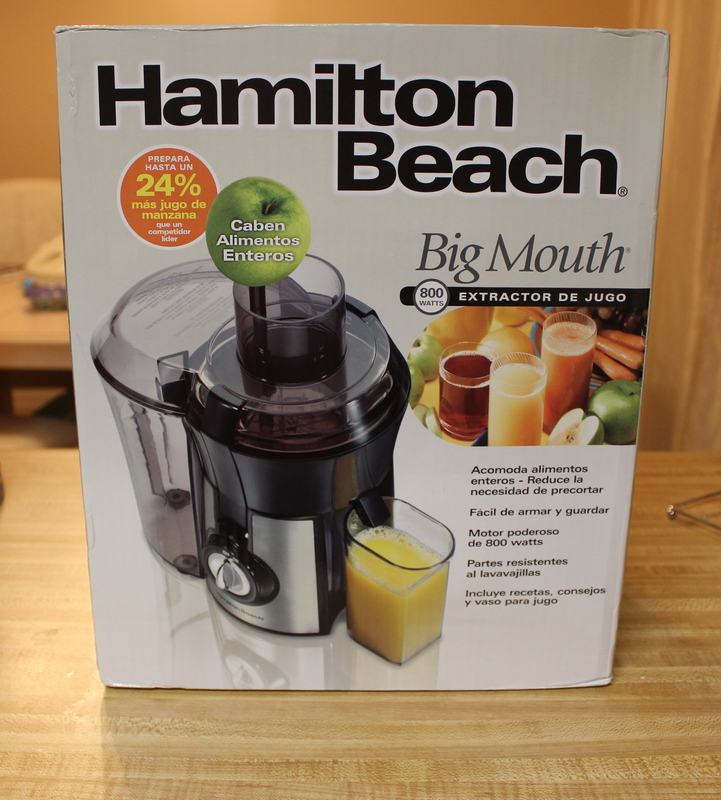 I actually went to a discount store, saw juicers, and bought another one then gave our first one to my mom. This is our current one. Yep, it’s like the one from the Fat, Sick, & Nearly Dead film but honestly, it’s no better than our first. They all get the job done! The Hamilton Beach one was actually easier because you could insert a plastic bag to catch the scraps and dispose of them easily. Here are a few of my favorite resources for my 1st time juicers out there! All About Juicing – This site tells you everything about juicing… from the benefits of juicing, to which juicer to buy, and even tons of yummy recipes. Jay Kordich – I usually ignore all of the sales ads and get right to the good stuff. Jay and his wife, Linda are juice enthusiasts who have been at it for years. I would head straight to the blog part of their website. Joe Cross/RebootWithJoe – This is Joe, the creator of the movie Fat, Sick, & Nearly Dead. He has an official reboot plan but I love his “A-Z, Fruits & Veggies” list. Choose your recipe. We often experiment with different ingredients but if it’s your first time, you’ll probably feel more comfortable using a recipe. Check these out! Wash everything. – This is a good article that explains how to wash your fruits & veggies. Enjoy! – Sometimes we juice daily and other times we juice enough to last a whole week. It’s up to you! Into composting? You can save the leftover scraps and add them to your compost. I think that’s enough for now! Happy Juicing!! #HealthyTipTuesday: Don’t Wash Your Chicken!!! I value your feedback! Thx for commenting. In a world where we often idolize and worship others as "goals" it's easy to forget that those "goals" are JUST like you! I receive and appreciate those compliments when given to me, but I really want y'all to know the true story behind these pics and videos! We all go through things. Some of us overcome them quicker than others... Some of us get stuck and never make it out. • I've found that the true "goal" is to be who God called YOU to be! Not what others think, not what you've been through, but who you are as His child! So I've been working out a little for a week now! 🙌🏼 I'm taking it slow (literally lol) as I get back into the groove. Everything looks simple, until you do it for multiple reps lol. 😫 • I'm thankful for my coach but do y'all hear his slick comment? Lol! He did give encouragement too...that part just wasn't recorded! Camden was my camera man for some of this so bare with me! • My advice to those wanting to get started... Just start! I started in my living room with my kids' junk all around, them jumping in front of me, apparently hair under my arms 😂🙄(you really can't see the hair, he's just extra! ), and me not even knowing how to do much. 🤷🏽‍♀️ It just takes a decision!